Toilet: Ek Prem Katha is an Upcoming Bollywood Film in 2017, It is Comedy, Drama Film and Akshay Kumar, Bhumi Pednekar in lead roles. 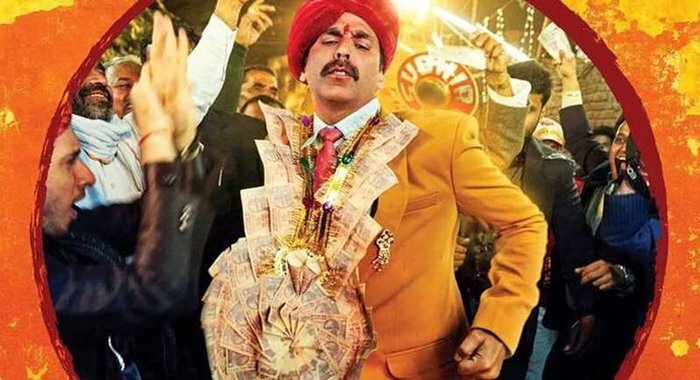 This film is Directed by Shree Narayan Singh and Produced by Akshay Kumar, Neeraj Pandey. It is made under the banner of Viacom 18 Motion Pictures, KriArj Entertainment. Toilet Ek Prem Katha is scheduled to release on 11 August 2017. 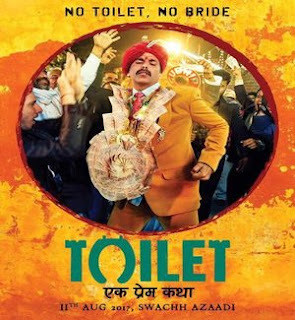 Storyline:- The film is satirical comedy film in support of Indian Prime Minister Shri Narendra Modi's Swachh Bharat Abhiyan, governmental campaign to improve the sanitation conditions in India, with emphasis on reduction of open defecation in public areas, especially in the rural areas of India.